This section of our site can help you find the latest models from our partners Kia, Fiat, Abarth, Dacia, Hyundai, Renault. The videos include promotional materials, first look at the latest models and some exclusive material. Beside each video, you could find handy links that will take you directly to the relevant offers page. Take a look at the Mazda3 Hatchback! 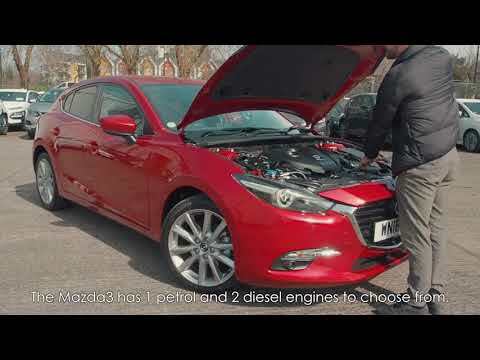 We have them at our Mazda dealership on Pennywell Road for you to view now! 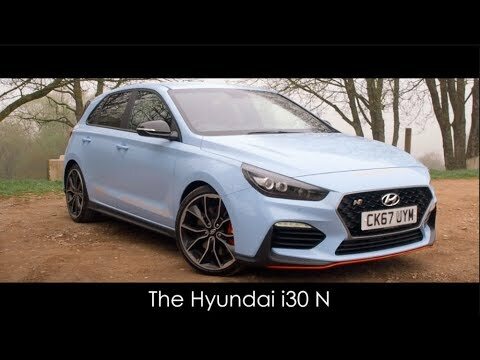 Designed with performance in mind, the Hyundai i30 N is the first in the new "N" line high-performance cars by Hyundai available with 250 PS standard or 275 PS in the N Performance. 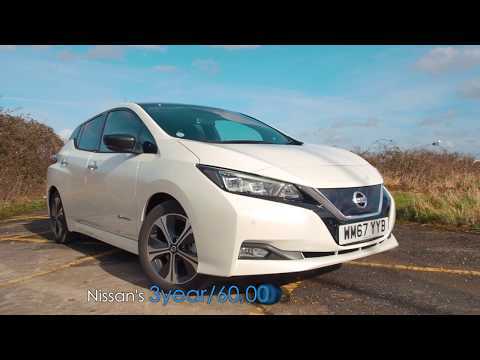 Take a look at the new 2018 Nissan Leaf! We have them at our Nissan dealerships in Bristol and Gloucesterand Cardiffavailable to test drive now! Take a look at the new Mazda CX-5! 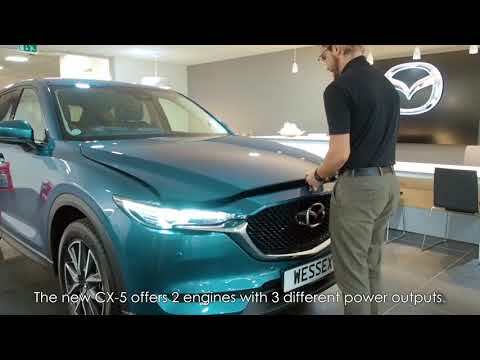 We have them at our Mazda dealership on Pennywell Road for you to view now!​ Visit the Mazda CX-5 page for more information. 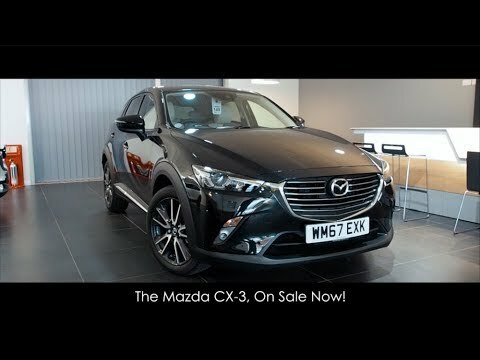 Take a look at the new Mazda CX-3! We have them at our Mazda dealership on Pennywell Roadfor you to view now! Visit the Mazda CX-3 page for more information. 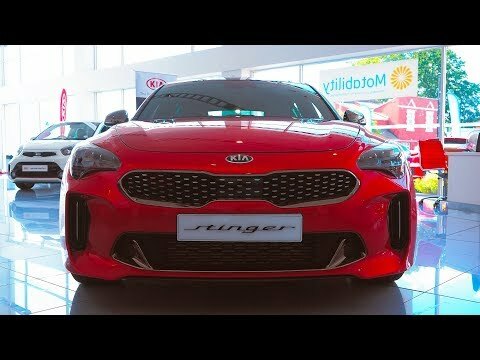 Take a look at the brand new Kia Stinger! We have them at our Kia dealerships for you to view now! 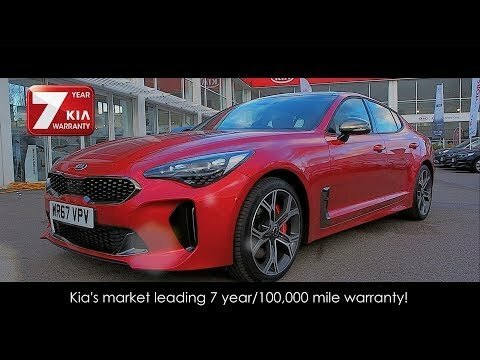 Visit the Kia Stinger page for more information. 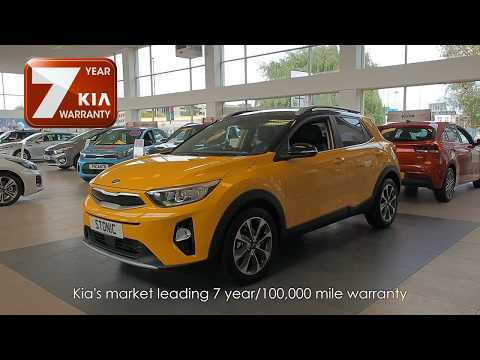 Take a look at the brand new Kia Stonic Small SUV! 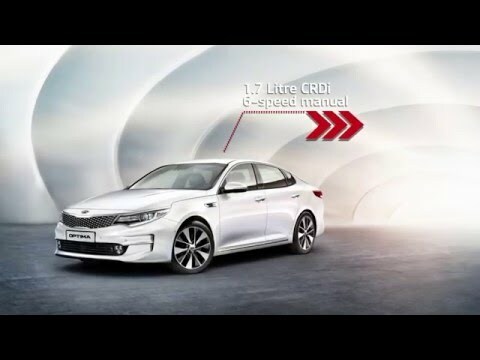 We have them at our Kia dealerships for you to view now! We were lucky enough to be the FIRST Kia dealership in the South West to get a proper look at the All-New Kia Stinger. Here's our teaser video for you, we can't wait to bring you a full review when the car is launched! The new Nissan Qashqai is here, featuring a new design, upgraded interior and tonnes of intelligent technologies. Watch the Kia Stinger brave blow freezing temperatures (-35 degrees) in Arjeplog, Sweden. Winter testing reveals: - Optimal grip in all conditions - Electronic Stability Control (ESC) - Predictable handling in low-traction conditions - A heard-turning Gran Turismo. 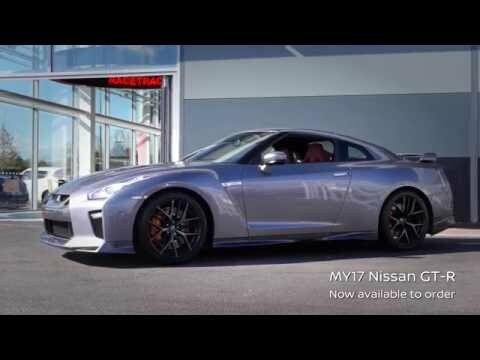 Exclusive First look of the new 2017 Nissan GTR unveiled for the first time in the UK at Wessex Garages Nissan in Cribbs Causeway, Bristol UK on 17th April 2017. 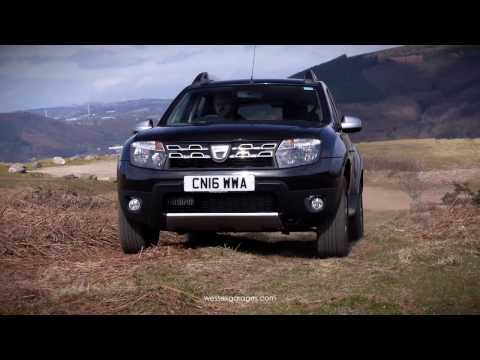 Rugged, robust, no-nonsense: these are words to describe Dacia Duster. Times have changed, driving a 4x4 used to be the reserve of a privileged few, however with Dacia Duster, it’s a pleasure more of us can enjoy. Its economical and ecological dCi 110 diesel engine achieves over 60.1mpg on the combined cycle and emits exceptionally low levels of CO2 for an SUV: just 115 g/km on 4x2 versions and 123 g/km on 4x4 versions. Dacia Duster concentrates on the essentials rather than the unnecessary. With four simple trim levels, two engines and a range of accessories, it’s easy to choose the Duster to suit you. From the affordable Access, to the Luxurious Lauréate there’s a Dacia Duster for everyone and with a starting price of just £9,495 what's not to like? ​First look at the Fiat Tipo Station Wagon. The all new Abarth 124 Spider has been unveiled. Check out this stunning new roadster from Abarth. The Kia Niro, Kia's first hybrid vehicle in all it's glory. 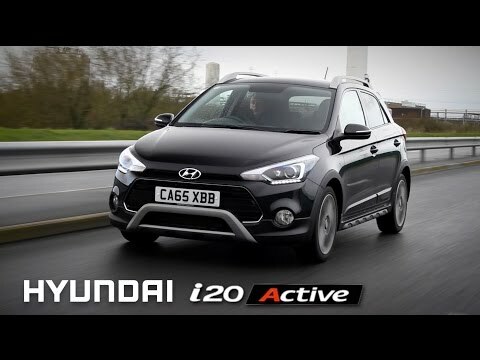 The distinctive and rugged crossover design of the i20 Active sets it apart from conventional B-segment models. While the new car is based on the standard i20 five-door, sharing its expansive space, comfort and quality, over 50% of the exterior parts are unique to this model. Other details that set i20 Active apart from its siblings include a reverse treatment of the signature Hyundai hexagonal grille in high-gloss black with chrome surroundings, a fuel cap cover in silver finish and newly designed 17-inch wheels. The interior benefits from the superior space, comfort and quality of the i20 five-door, with greater ergonomics from the heightened driving position and further design enhancements. Unique metal pedals present a robust and high quality appearance, while Tangerine Orange interior colour applications expand the personalisation options. Also exclusive to the i20 Active is the Morning Blue exterior colour, a distinctive option for those wanting a bespoke finish. Alpine Vision - The ALPINE is back! 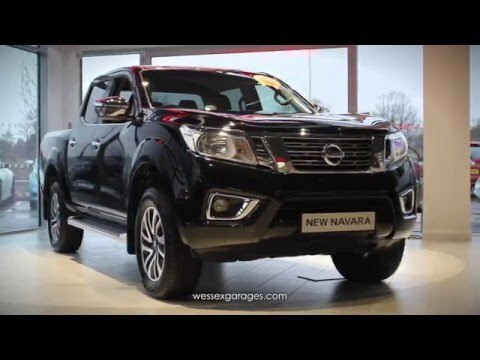 The all-new Nissan NP300 Navara is available to test drive at our Cardiff, Gloucester and Bristol dealerships. 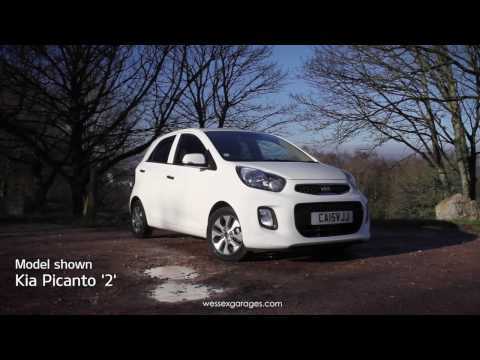 This review shows the Kia Picanto 2015 facelift model, available throughout 2016. Wessex Garages are excited to present the brand new Kia Sportage for 2016. This model is designed to be Kia's best SUV yet, and is the perfect combination of tech savvy, bold and smart. 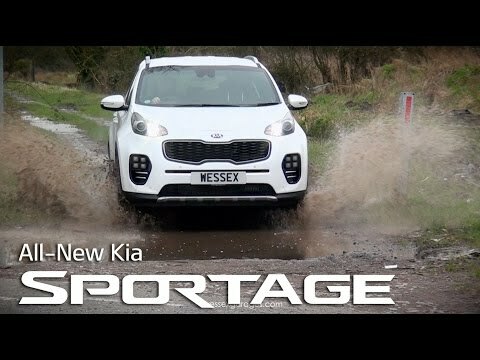 Watch as we put the sportage to the test and show the latest technology and safety features from Kia.